CSCS does not issue cards to workers in the plant sector. 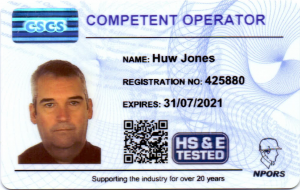 Instead, CSCS is partnered with a number of card schemes which provide their own skills certification cards. These schemes issue cards bearing the CSCS logo and are based on similar standards as CSCS, often requiring the card holder to gain a recognised qualification and pass a health and safety test. Each of the plant schemes represent different occupations within the plant sector and each have their own set of requirements. Before contacting a plant scheme to apply for a card, applicants should check the details below to find out which plant scheme is appropriate for their occupation. 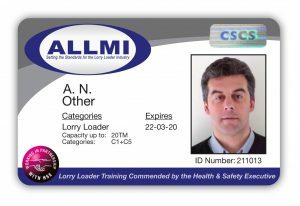 Cards offered: ALLMI offers a Certificate of Achievement and Identity Card for Operators and Instructors. 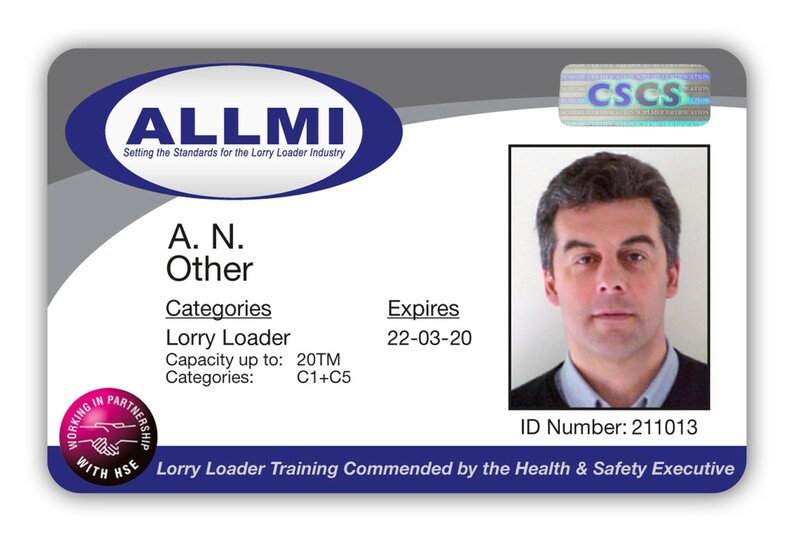 Requirements: ALLMI issues cards following successful completion of its mandatory theoretical and practical training and assessment, which is based on normative requirements of BS7121 Part 4 and other applicable elements of the 7121 series (assessment methodology validated by CITB as comparable to N/SVQ Level 2 for lorry loader operatives). This process applies to all routes into the scheme (i.e. novice or experienced), as well as being a mandatory requirement for the card renewal process. Further information: call ALLMI on 0844 858 4334 or visit their website. Plant categories covered: CPCS covers plant operators and associated operations in construction and allied industries. 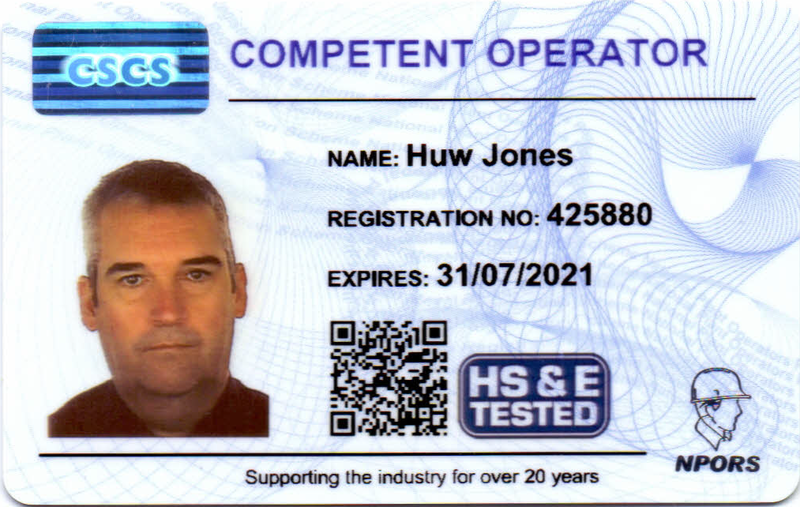 Requirements: CPCS issues cards based on CPCS’ own theory and practical tests, the CITB Health, Safety and Environment Test, and NVQ/SVQ’s. Card duration: 2 or 5 years, depending on the type of card. Further information: call CPCS on 0844 815 7274, or visit their website. 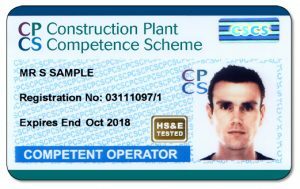 Plant categories covered: NPORS covers plant operators across a multitude of sectors and issue construction specific cards bearing the CSCS logo. Requirements: NPORS issues cards based on NVQs, the CITB Health, Safety and Environment Test, and NPORS’ own theory and practical tests. Further information: call NPORS on 01606 351240, or visit their website. Plant categories covered: IPAF covers mobile elevating work platform operators and issues cards bearing the CSCS logo to operators who work on construction sites. 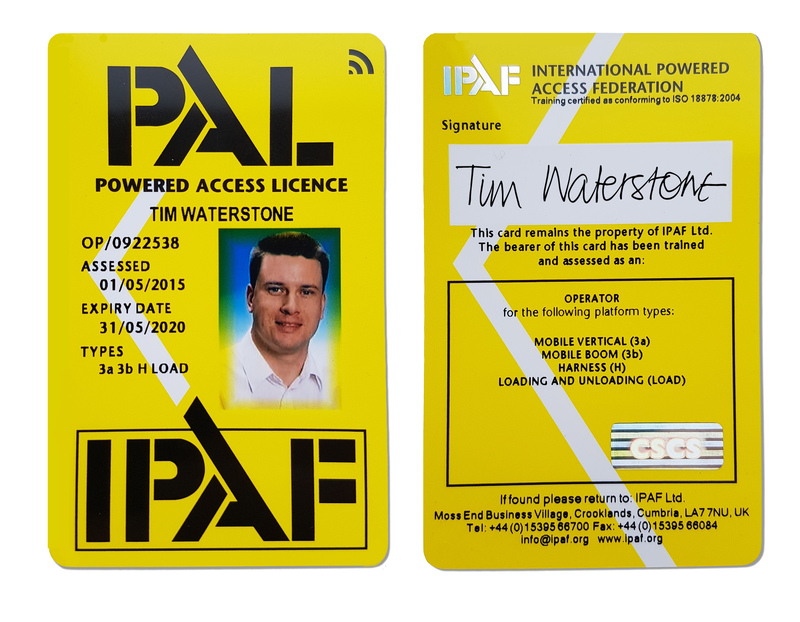 Requirements: IPAF issues cards based on training delivered at IPAF approved training centres. Applicants must complete a CITB or other recognised Health, Safety & Environment test to obtain a PAL card bearing the CSCS logo. Further information: call IPAF on 01539 566 700, or visit their website. Plant Operators in Northern Ireland can alternatively apply for a CSR card. This is only available in Northern Ireland, but is accepted across the UK.